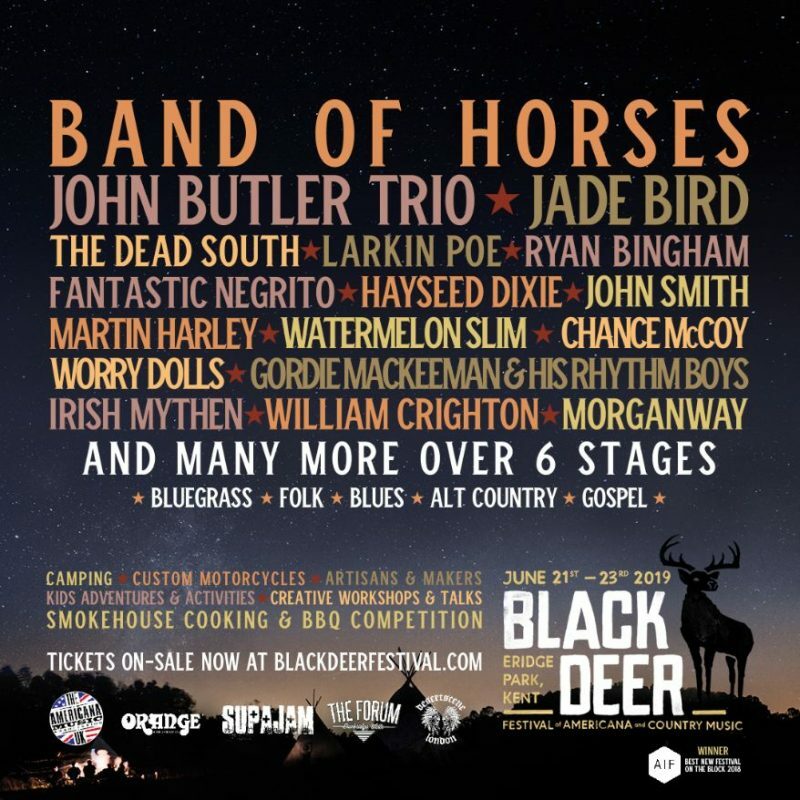 The first names have been announced this morning for the americana and country festival Black Deer’s 2019 line up, and there are some belters on there. 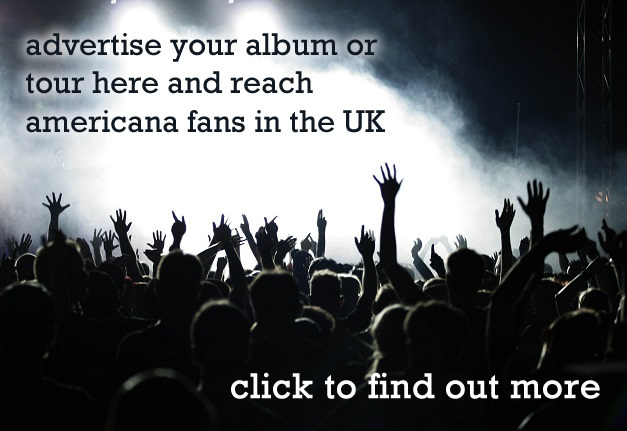 In a victory for equestrians, South Califonia’s Band of Horses have been confirmed as the first headliner, with other artists announced including Australian roots-rockers the John Butler Trio, Northumberland’s Jade Bird, Canadian bluegrass and hillbilly folk band the Dead South, Oscar-winning Ryan Bingham and Old Crow Medicine Show’s guitarist Chance McCoy. This year’s festival held back in June, its debut on the UK scene, picked up several awards – AUK was there and we can confirm it deserved them all, including the award for “arranging with God for the weather to be nice”. 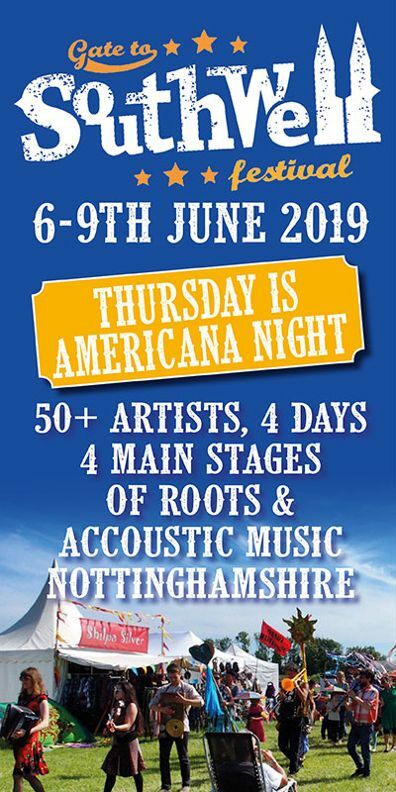 The slant on next year’s is broadened slightly with the poster advertising “Bluegrass, Folk, Blues, Alt Country and Gospel”. 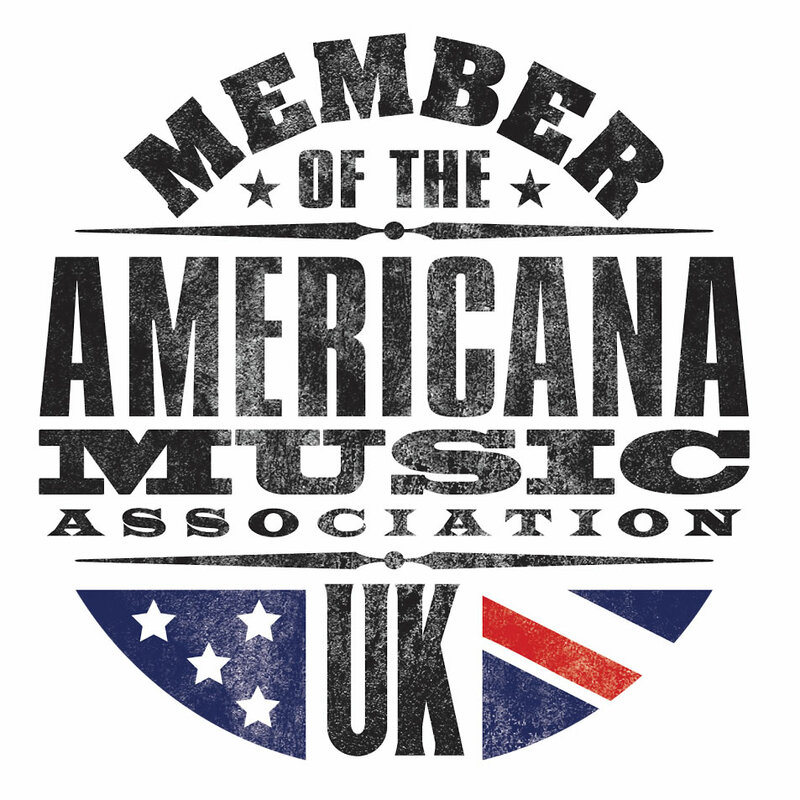 The various foodie parts of the festival including the Live Fire grill will return, and official partners for 2019 will include The Americana Music Association UK (AMA UK), Orange Amplification, Desertscene, Baron’s Speed Shop (for all your upper substance needs) (this is a joke), Supajam and the esteemed Tunbridge Wells Forum. The festival will take place in Eridge Park from June 21st – 23rd, tickets are on sale now starting at £105 from their official site here, and we will keep you updated when next names are announced.